Fenway Park opened in 1912 and is the oldest ballpark in the major leagues. Known for its Green Monster, a 37 foot high wall that extends straight from left field to center field, Fenway Park has one of the last hand operated scoreboards in baseball in the left field wall. Green and red lights are used to signal balls, strikes and outs. 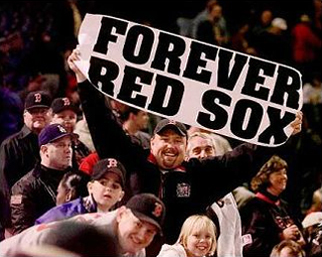 The Red Sox added 280 seats on The Monster in 2003. Boston Red Sox fans are the best and most dedicated fans in Major League Baseball and we offer premium seating with excellent views of the field so they can enjoy the best game in town. Bostons Fenway Park is the one of the classic ballparks since 1912 which host the beloved Boston Red Sox MLB home games.